It’s good to have goals in life. Targets to work towards, milestones to mark the return of effort, and most of all value to one’s effort output. Being a goal oriented type of person myself it has been a way to help me achieve what I wanted out of life. Graduate High School, live on my own, put myself through College (and graduate), get a “real” career, work at a place where my personal contributions make a measurable difference, obtain every cloud certification from the top 3 providers. 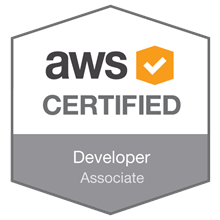 That last one has not happened yet, but today I reached the first milestone on the way: obtained all four associate + practitioner AWS certifications. Cloud Practitioner, Solutions Associate, Developer Associate, and finally SysOps Associate. I want to say it has been easy, but that would be a lie. 2 to 3 hours a day for between 3 to 5 days a week for nearly a year. 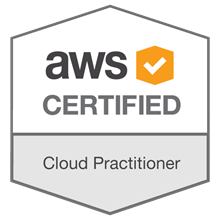 Plus to expense of training material (thank you A Cloud Guru and Linux Academy for being amazing resources). The paste year has not been an easy one either. Left a stable position with a small start up where I was a team lead to joined a growing mid-range security focused dream job, moved to be closer to said job, had to buy a new(er) (used) car that took a major bite out of the savings. Then getting laid off from said dream job three weeks later. This landed me being unemployed for nearly 2 months and to be honest, really bummed out. Eventually I got a new role with Accenture assisting a top 3 tel-co adopt a Dev(Sec)Ops build pipeline. Throw in the very real possibility of moving to the Netherlands to live and work only to be shot down in the 11th hour was heartbreaking. 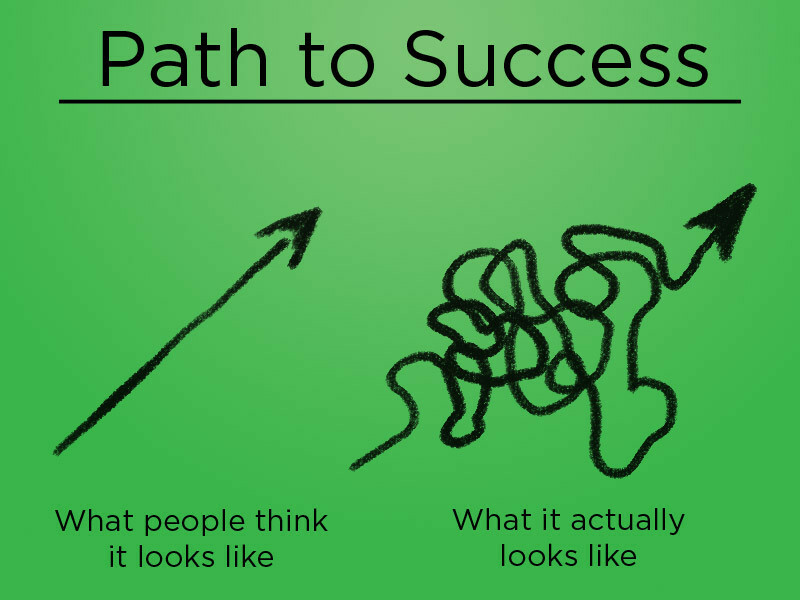 It always looks easy, it never is. Like any decent and reasonable investment getting certified requires payment upfront, continual effort along the way, and patience to reach the end goal. Many an evening socializing missed to stay on track; many a “fun time” skipped in lue of the pay off later. In the span of the last 6 months the investment has started paying off. Much sooner than expected. Annual salary increase of over 20%, more enjoyment in what I do everyday, becoming a member of a group that is in higher and higher demand. If you know anything about markets, as demand rises so does price. In this case that means the salary. Higher quality opportunities approaching me, and finally the full and real realization that I could go just about anywhere and have job security at a decent salary. No more ‘I need this job’, not it is ‘you want me here’. I know this is recent milestone is a small achievement, but to reach for the stars you first have to build a launch pad. 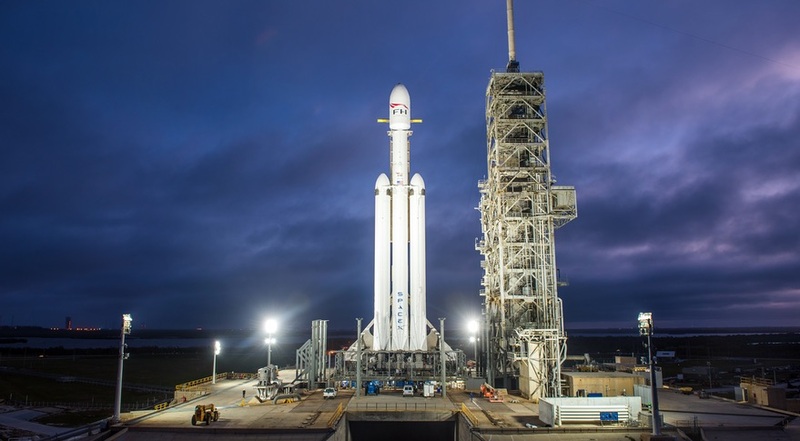 Got to see this launch in person the following day. Thank you for taking the time to share in my achievement and if you have any questions about the process, prep, or exam please leave a comment below.